Increased position in the market and greater engagement and brand trust. Grace Bio Labs felt their current website was confusing and limited. They needed an easy-to-navigate medical ecommerce website that would cater to their niche audience as well as SEO optimization to ensure their business would be found online. They also wanted to update their logo to something more modern and fresh. The Savy team collaborated extensively based on the client’s specific needs and feedback to ensure perfection. 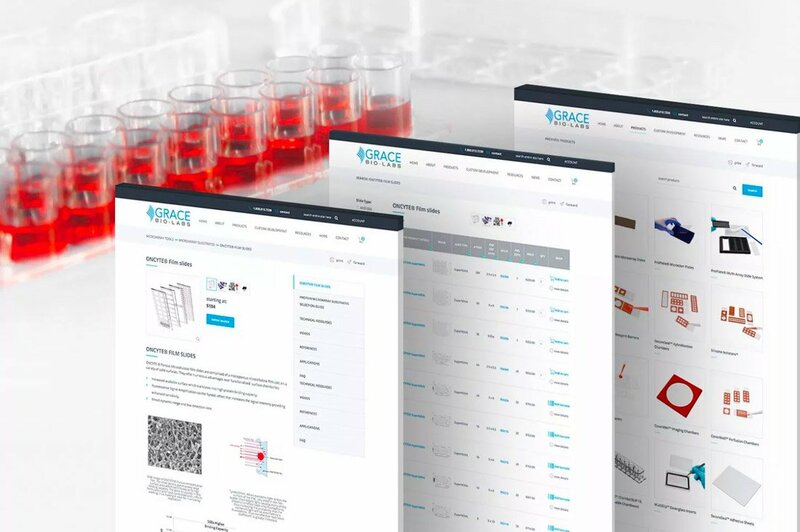 Grace Bio’s sales doubled in the first week of launching their new site, thanks to a clean and user-friendly website coupled with well-researched and SEO-rich copy and a fresh look. 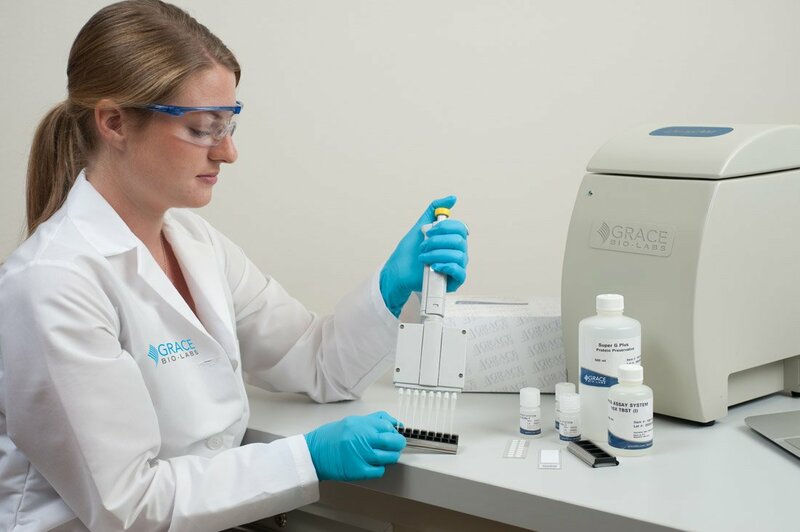 By modernizing the logo, updating the color scheme, simplifying the user interface, and applying industry-specific copy, we were able to efficiently meet Grace Bio’s brand challenges.